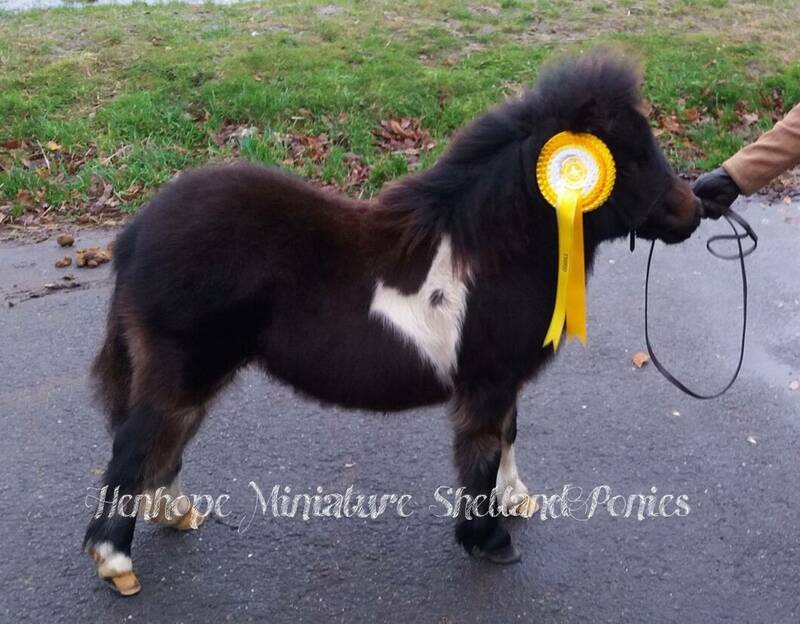 Henhope Miniature Shetland stud is a very small concern, run by Jennifer Harris. 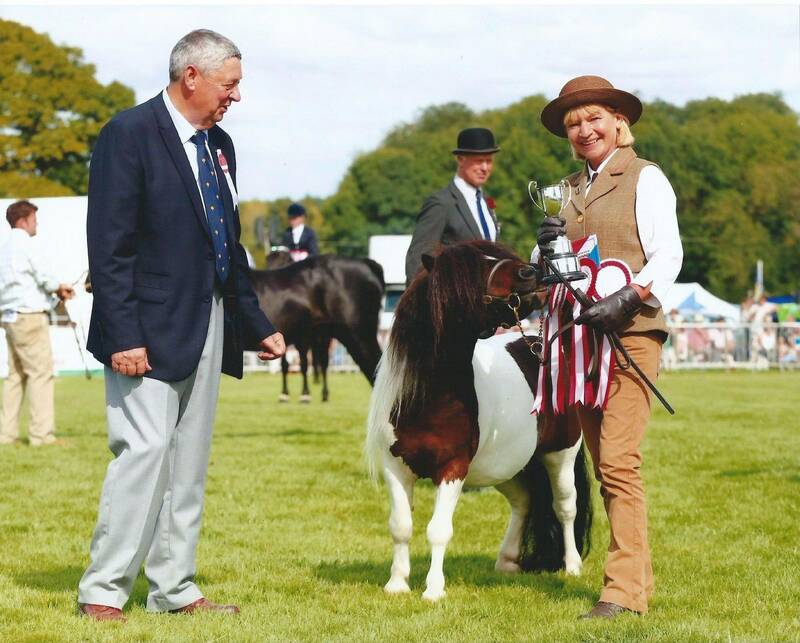 My ponies are strictly here for pleasure and I enjoy having them with my family on our 27 acre smallholding which includes 11 acres of commercial organic cider apple orchards. The apples are grown on contract to Westons Cider. I produce just one or two foals per year and it is always such a joy to welcome their safe arrival. 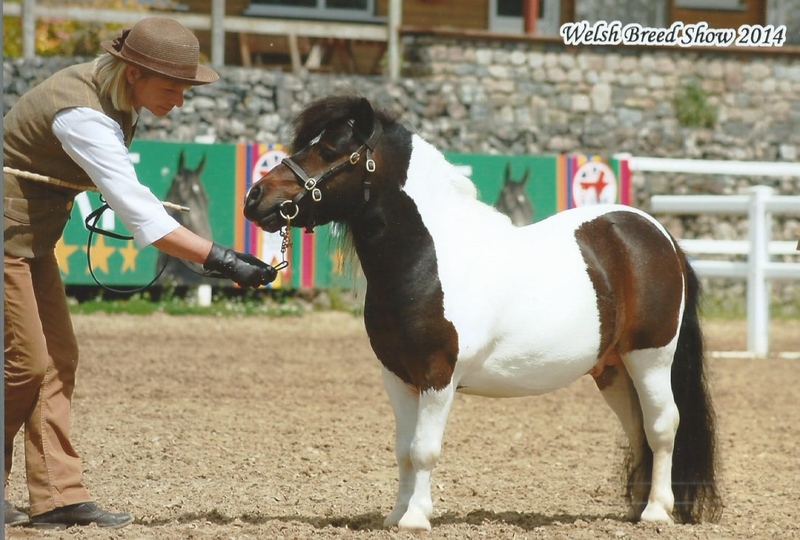 The foals are reared to the highest standard possible and leave their dam's side after 11 - 12 months for a stress free weaning. 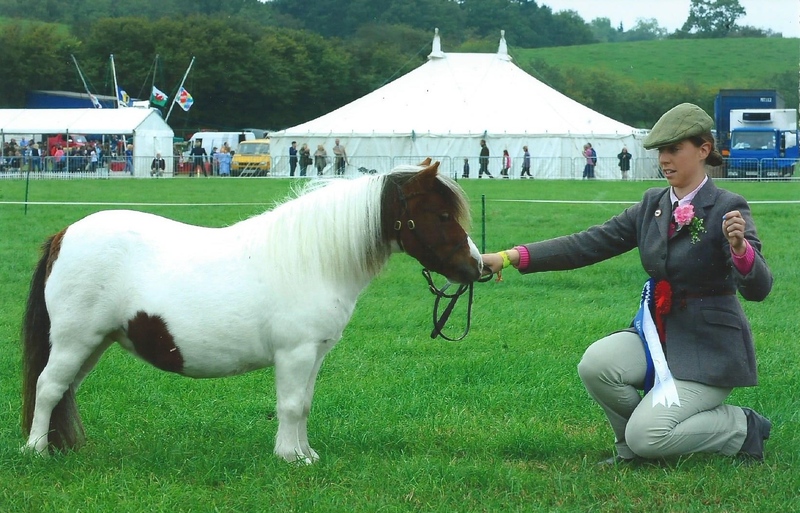 Every pony born here is special whether destined for the show ring or to a pet home. 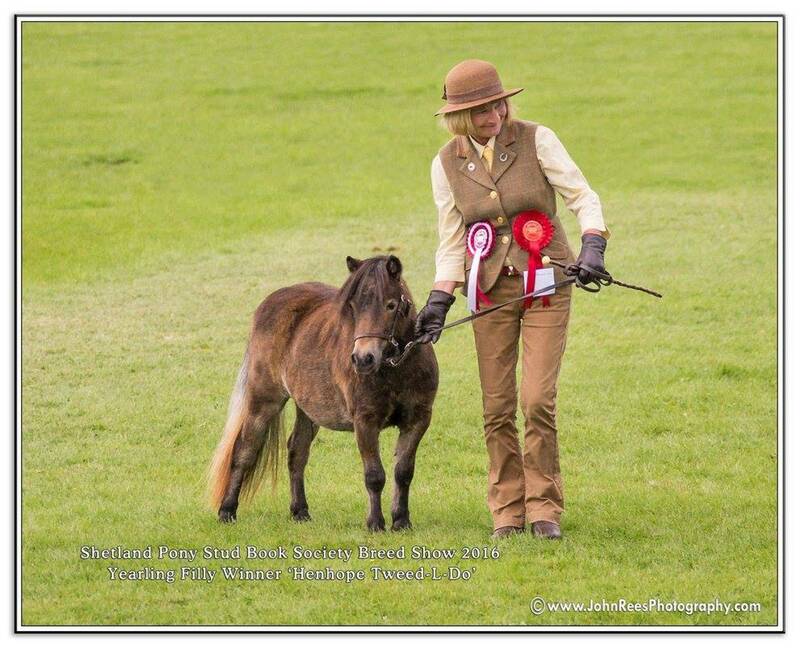 I do occasionally have ponies for sale (to approved homes only) and I attend a few shows which are affiliated to the Shetland Pony Stud Book Society when time permits. I hope you enjoy looking at my website! Please click on link above to visit our Facebook page. Please click on the link below to view foals I have been privileged to enjoy over the last couple of years.